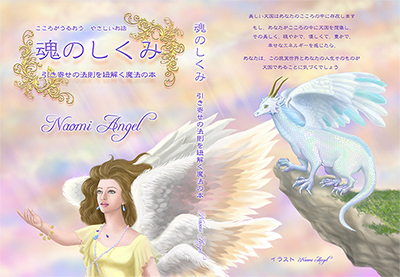 Naomi Angel's Official Blog moved to a new URL. Thank you for visiting my blog. Please read my profile at first time. Please don't copy and use these pictures without the permission. * This blog is Link-Free.